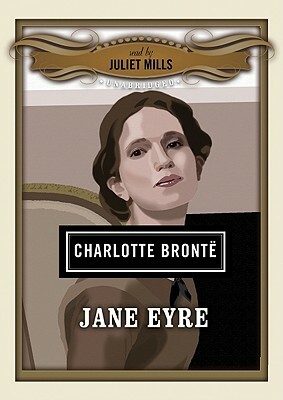 Jane Eyre, the plain yet spirited governess, introduced a new kind of heroine in literature--one whose virtuous integrity, sharp intellect, and tireless perseverance broke through class barriers to win equal stature with the man she loved. Orphaned and subjected to cruelty at Lowood charity school, Jane nonetheless emerges unbroken in spirit and integrity. The story of how Jane becomes governess at Thornfield Hall, meets and loves Mr. Rochester, and discovers the impediment to their lawful marriage transcends melodrama to portray a woman's passionate search for a wider and richer life than that traditionally accorded to her by Victorian society. Hailed by William Makepeace Thackeray as "the masterwork of a great genius," this impassioned love story is still regarded, more than a century later, as one of the finest novels in literature.